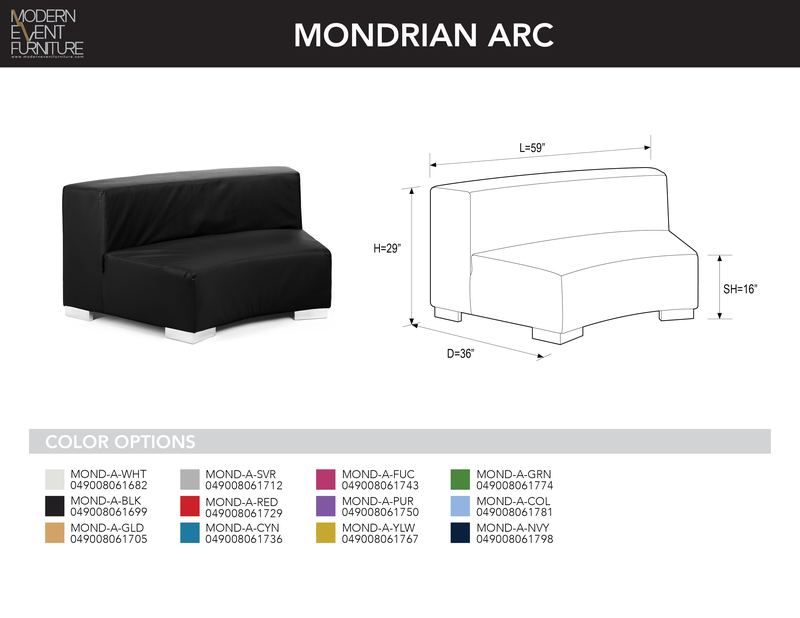 Mondrian Arc - MEF Modern Event Furniture Inc.
All pieces are movable, repairable and modular. 17 modular shapes since 2004! Built to the same scale as our coffee and side tables.